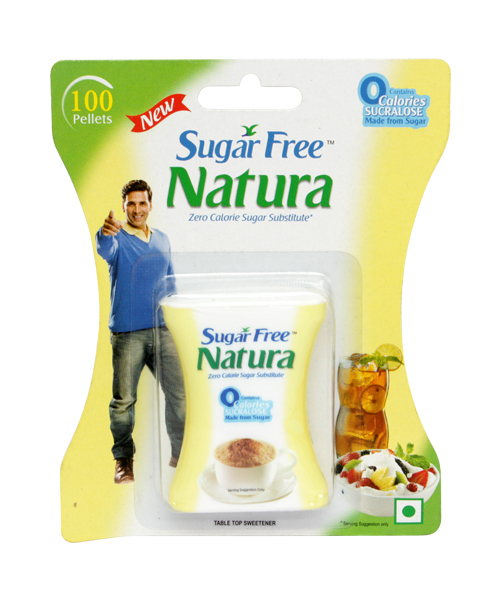 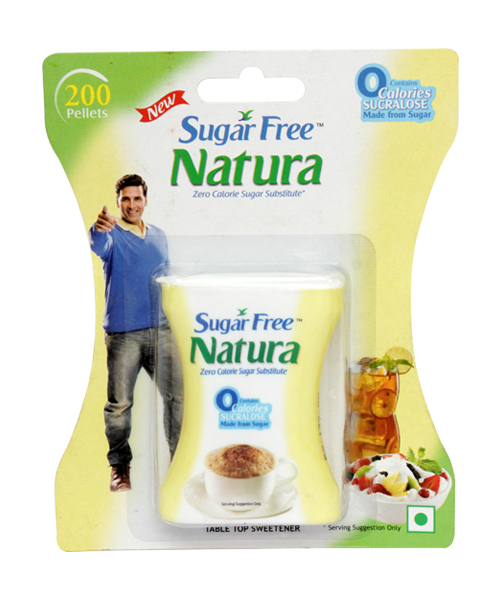 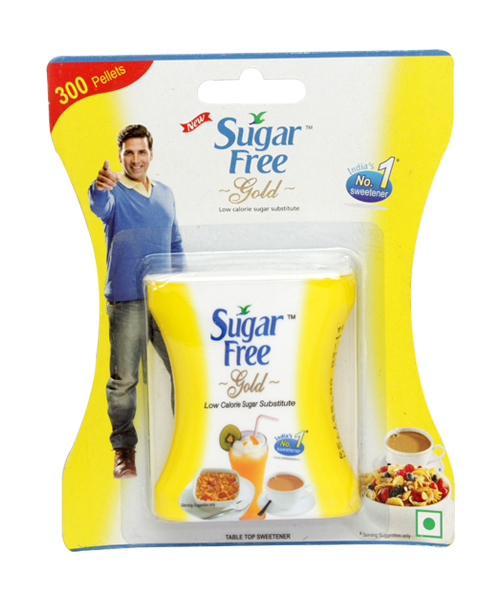 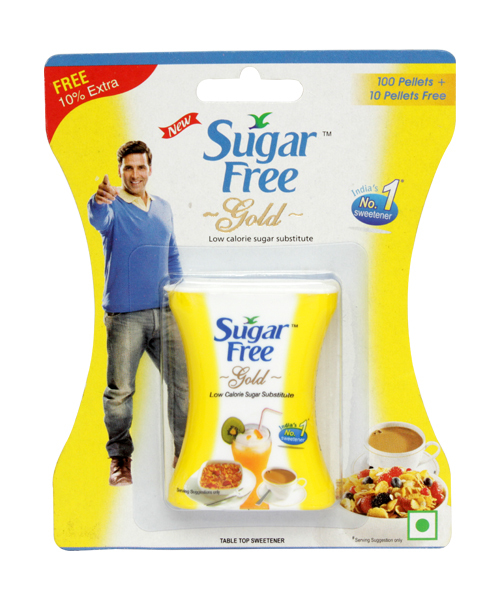 Sugar Free Gold Powder is a nutritious and low calorie sugar substitute. 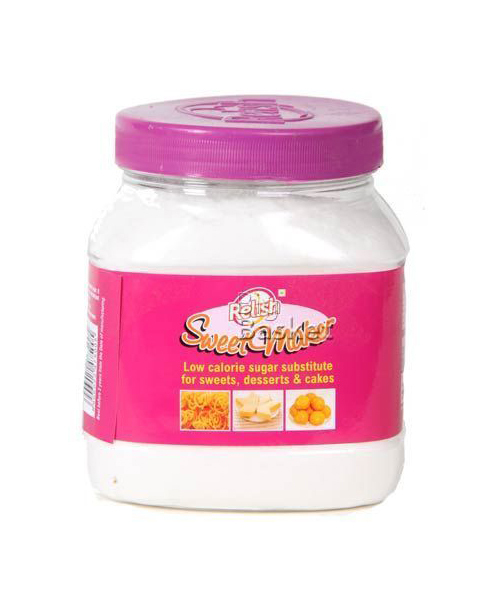 It gives the equivalent sweetness and taste of sugar but with almost zero calories. 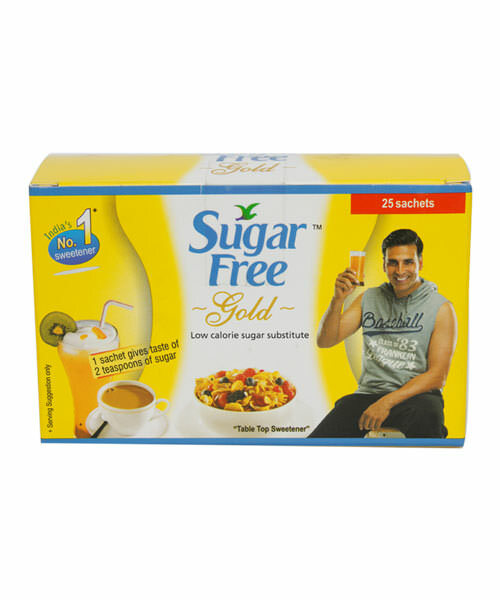 It helps to reduce unwanted calorie intake, maintains your blood sugar, and keeps you fit. 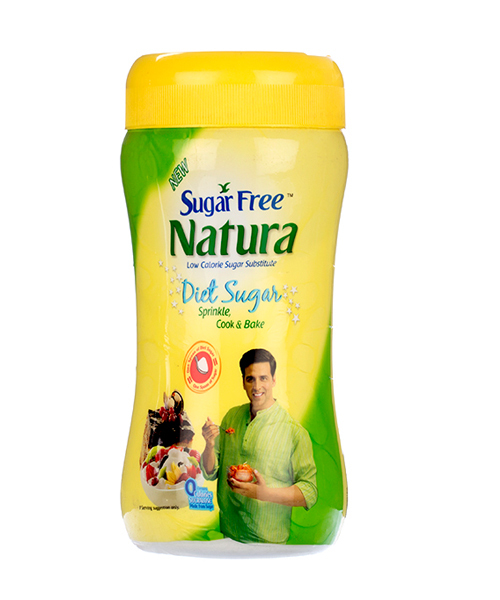 It is composed of Aspartame, Maltodextrin, and Dextrose that are derived from sugar. 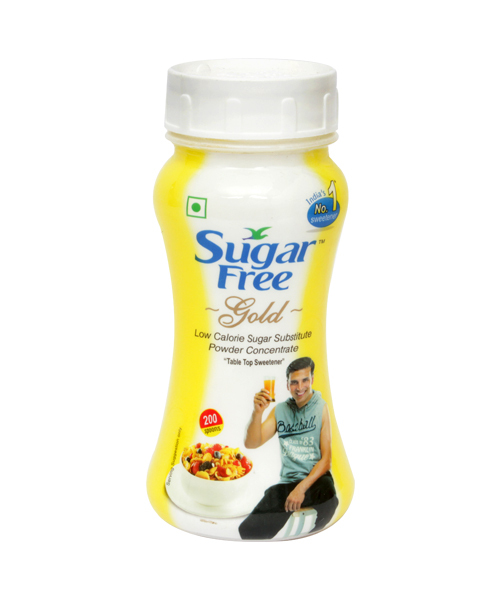 Sugar Free Gold Powder is a protein derivative and has no side effects to your health. 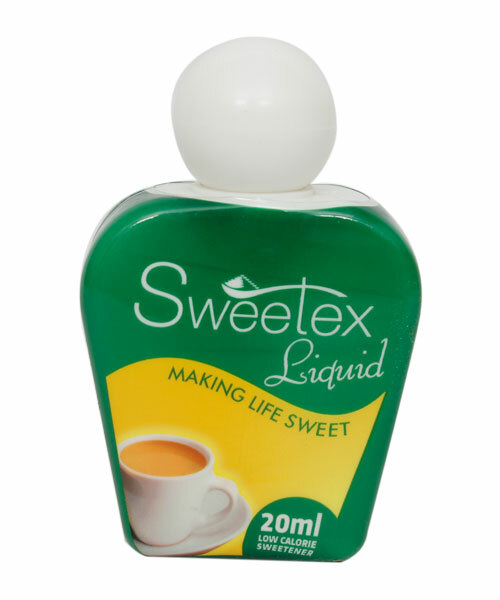 With it, you can now enjoy the sweetness and also keep a check on your calorie intake. 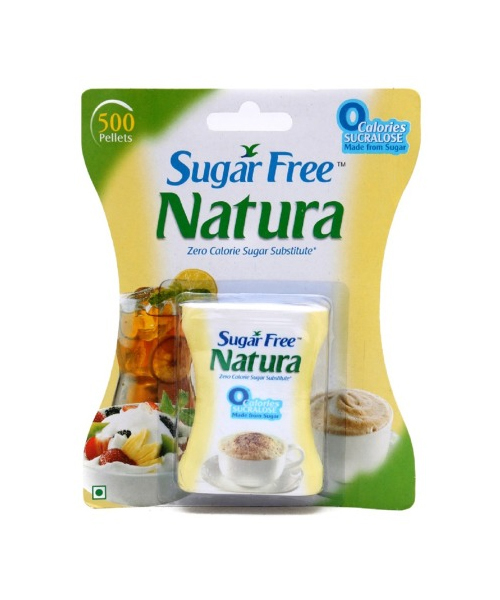 This is a perfect option for all health conscious people, weight watchers and those with health risks like diabetes, obesity, or cholesterol problems.